Tulane doctors practice where they teach. From treating an ankle sprain to open heart surgery and everything in between, Tulane doctors are leaders in the diagnosis and treatment of complex illness. 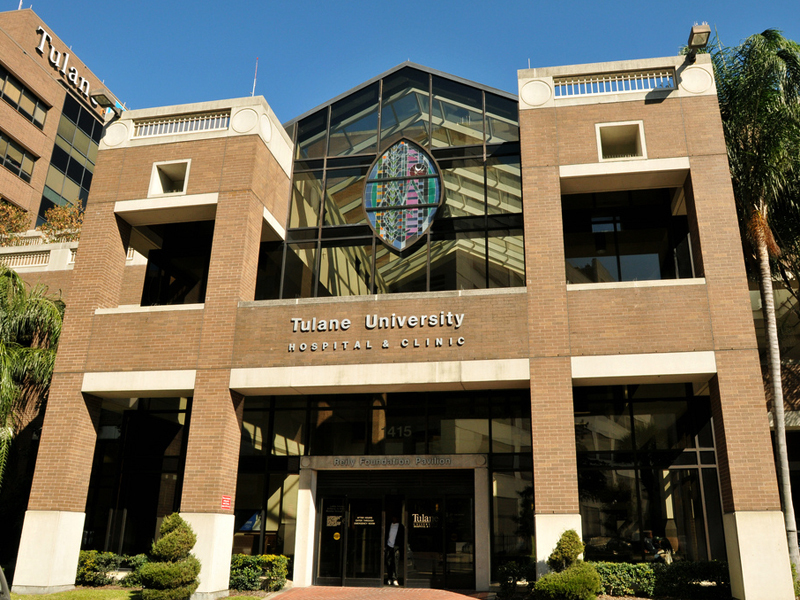 Find out more about our medical services or locate a Tulane Medical Center near you.